Front Street Apartments. PC: Google 2012. Gov. David Ige signed Senate Bill 2293 into law at a bill signing ceremony on Maui. The legislation aims to create more affordable housing on the Valley Isle, while keeping existing apartments affordable. The new law enables the state’s Board of Land and Natural Resources to preserve the affordable rentals at the Front Street Apartments by requiring the Hawai‘i Housing Finance and Development Corporation to begin the process of condemning the ground lease. 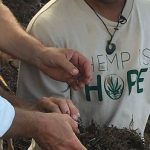 The new law also appropriates $250,000 for an appraisal and other preparations to start condemnation proceedings, provided Maui County makes matching funds available. 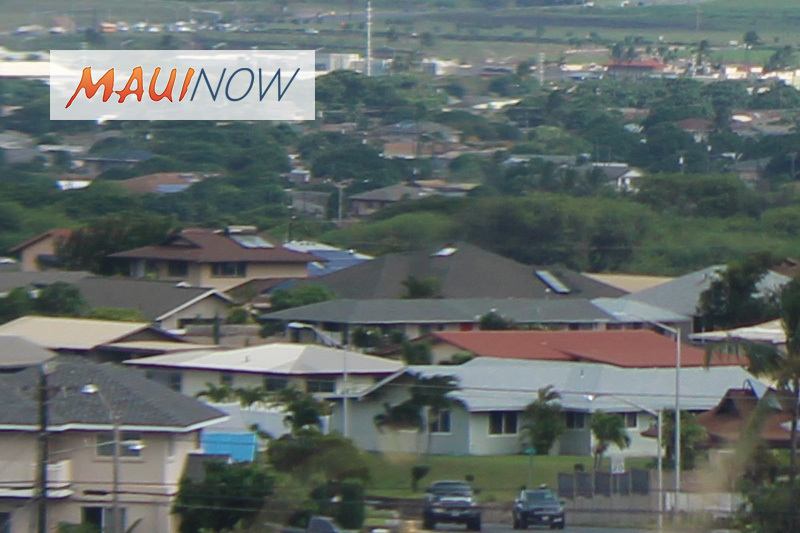 And finally – the law appropriates $30 million from the Rental Housing Revolving Fund to expedite the development of 200 multi-family rental units at the Keawe Street Apartments at the Villages of Lealiʻi in Lahaina. The HHFDC board of directors has already taken steps to enable the state to move quickly on the Keawe Street Apartments, approving $5 million in pre-development funds. The Keawe Street Apartments is expected to be completed by 2021. 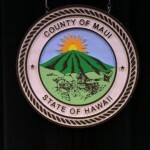 “This new law is a great example of how the state and the counties are working together to preserve and increase housing opportunities for the people of Maui and our residents across the state,” said Gov. Ige. 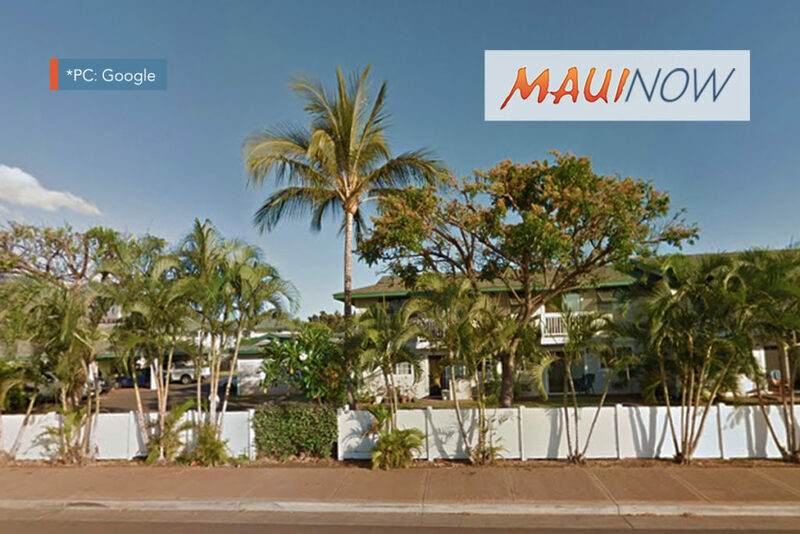 “This is a historic first step in not only saving the Front Street apartments as affordable rentals but in creating much-needed affordable housing now for West Maui families,” Rep. Angus McKelvey.